The Panthers arguably have no bigger need – certainly on the offensive side of the ball – than offensive tackle at this point, with their presumed pair of starters having played exactly one game together in their current roles – a game in which they posted their lowest passing yardage, second lowest points and third lowest total yardage of the 2018 season — and they don’t have another tackle on the roster with an NFL game in their career.  Hear more of our thoughts on the offensive line and how the Panthers can fix it through the upcoming draft on this week’s episode of The Great British Drafting Show, where Dan Kreso and I go through my entire draft board – you can also check out my guard and center big boards, as well as a deeper look at Andre Dillard and Greg Little. 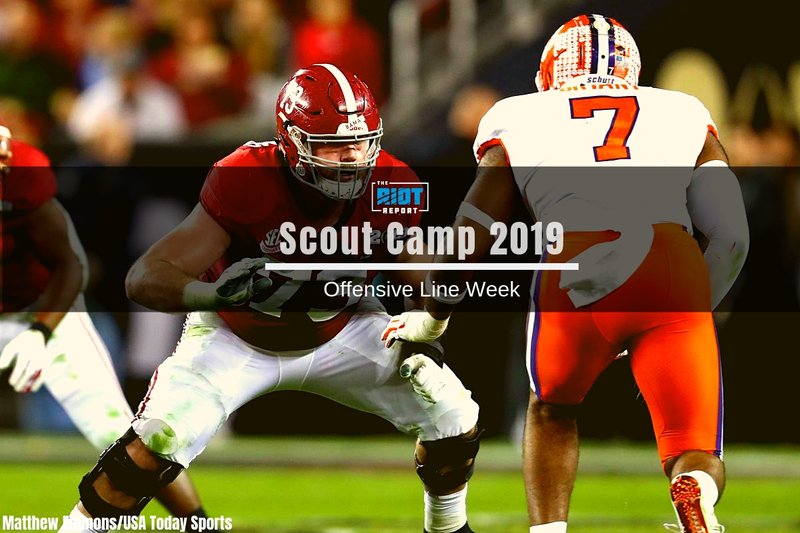 There are a number of offensive linemen who are receiving first round consideration at the moment, and with the Panthers likely in the market for an offensive tackle as early as the first, it is worth Panthers fans knowing what their various options are. With that in mind, one player who has been mocked to the Panthers by some and as high as fifth overall by others is Alabama’s Jonah Williams. However, while there are certainly reasons to like Williams on tape, I do not think that he would be a good player for the Panthers to target in the first round even if he does fall that far – here’s why. To be clear, Williams does some nice things as a run blocker, and if he can work on his knee bend, his tendency to lean should also be helped which would help some of his hand usage issues. However, fixing a player’s knee bend is far from a simple task, and is something that can often be prevented by physical limitations and cannot be taken for granted.